Mama’s Run is one race in a series of 5K runs with proceeds from each race supporting local projects. Proceeds from Mama’s Run supports Coalition for Healthy Communities. The wellness task force provides support to the race. 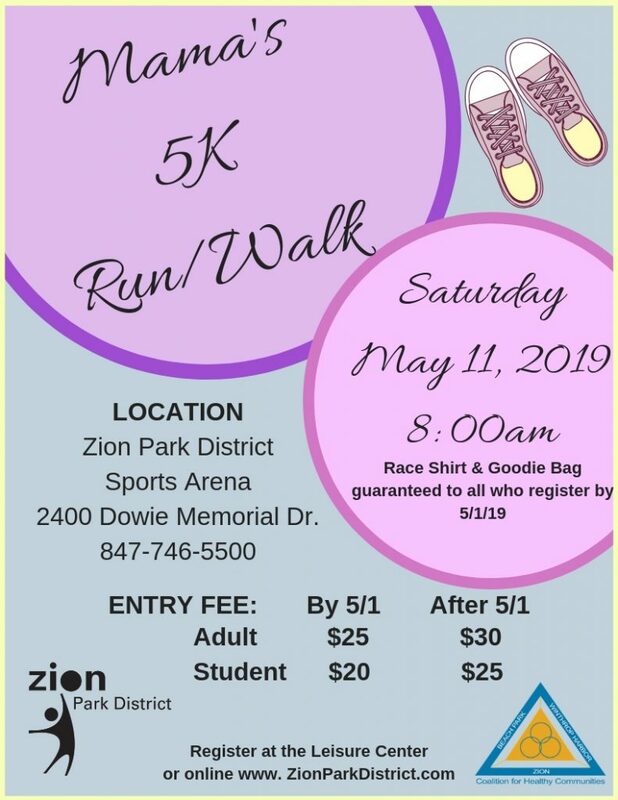 This is a great run season opener and many families run in support of their Mother on this Mother’s Day weekend run.